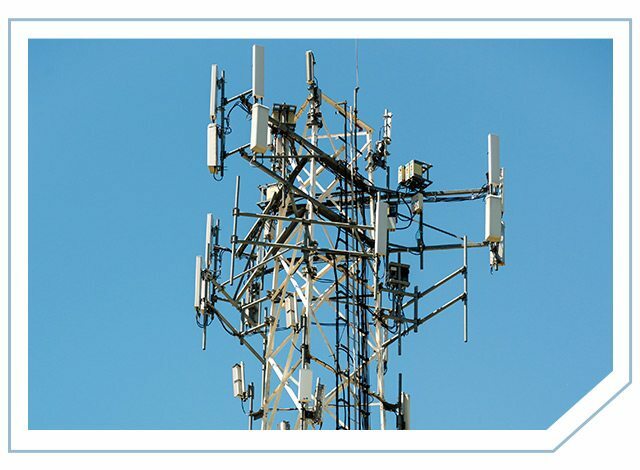 SiteSafe offers a detailed interference analysis to identify potential sources of interference resulting from the addition of a new carrier’s frequencies at a proposed antenna site. 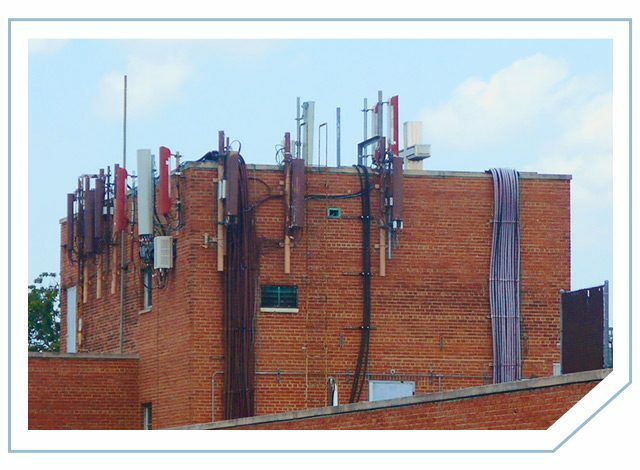 Our analysis takes into account all existing and any known proposed equipment on the site, along with antenna separation, physical location, link budget parameters, and orientation of all equipment. Once SiteSafe completes the analysis, we deliver a comprehensive, PE-certified report that includes the results of the analysis, identifies any potential interference problems, and recommends solutions for alleviating any predicted problems. SiteSafe offers an abbreviated version of the Detailed Interference Analysis Report, called an Intermodulation Analysis, which examines the potential of interference using solely mathematical modeling. The RF behavioral characteristics analyzed in the Detailed Interference Analysis Report are not taken into account in the Intermod Report. Request a proposal today through our online Interference Study Request Form, or contact us if you have additional questions or need more information. SiteSafe isn’t the only choice out there to be your partner in interference studies, but we’re confident we’re the best. Our team has many years of diverse experience in this field, allowing us to help our customers by providing timely, reliable information and recommendations. We consider ourselves true innovators in the industry. Our work is thorough, our research is cutting edge, and our commitment to finding the most accurate and detailed answer is unparalleled. There’s a reason why we’ve been able to build a long list of strong customer relationships over our 20 years in business, and it all starts with our dedication to being the best, because that’s what our customers deserve. Don’t take our word for it, though. Partner with SiteSafe and see our performance for yourself.